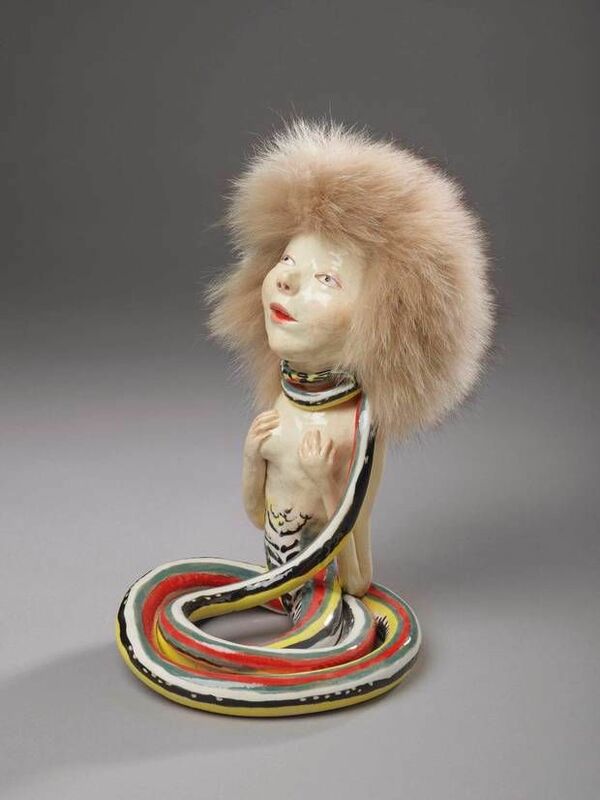 I love the work of Shary Boyle. I have written about her before. I became fascinated with her Art because she created figures, a little like Royal Doulton collectables, except that she dressed her "people" in real lace dipped in porcelain and they all had 6 fingers to each hand. and here is an article in the Globe and Mail about Shary and her work. Shary has been chosen to represent Canada in 2013 at the Venice Biennale - a mixed blessing. I wish her luck!!! Thank you for introducing me to Boyle's work. Interesting!